Congratulations to tour winner Chelsey R. and to host winners Locks, Hooks, and Books and Notes From a Romantic's Heart. 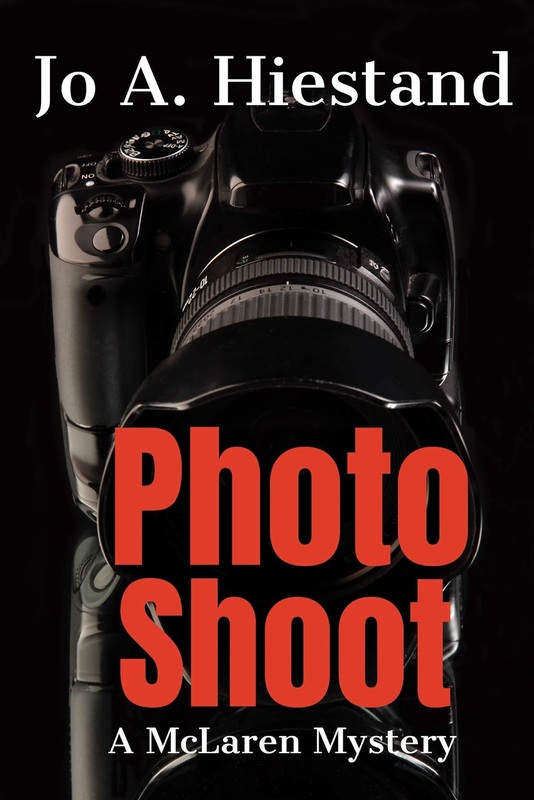 Goddess Fish Promotions is organizing a Virtual REVIEW ONLY Tour for Photo Shoot by Jo A Hiestand, a 129 page British mystery available now from Cousins House. The tour will run every Monday for 4 weeks starting on February 4, and the book is available in PDF format. Michael McLaren returns home from working a cold case in Cumbria to learn that he’s missed his uncle’s wedding in Scotland. Angry and fearful that his absence has re-opened the family rift just as it’s healed, he drives to the ancestral home, hoping his appearance and explanation will be accepted. He’s more than welcomed. His uncle asks him to investigate the murder of his first fiancee.